China lashed out on Friday at "irresponsible" US accusations that Beijing was destabilising cross-Strait relations after El Salvador cut ties with Taiwan in favour of the Asian giant. The White House also scolded the Central American country in a statement released Thursday, warning that the decision was made in a "non-transparent fashion" and affects "the economic health and security of the entire Americas region". "The United States will continue to oppose China's destabilisation of the cross-Strait relationship and political interference in the Western Hemisphere," the White House said. "The El Salvadoran government's receptiveness to China's apparent interference in the domestic politics of a Western Hemisphere country is of grave concern to the United States, and will result in a reevaluation of our relationship with El Salvador." Relations between Taipei and Beijing have worsened since Tsai Ing-wen became Taiwan's president in 2016, as her government refuses to acknowledge the island is part of "one China". 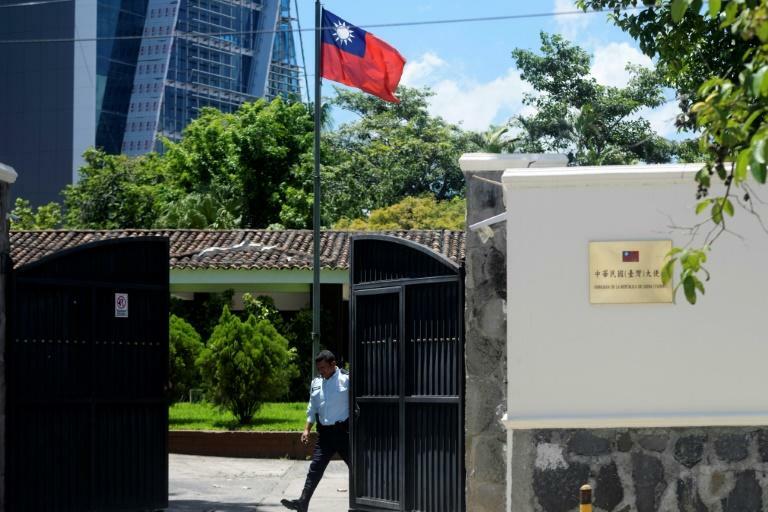 China has stepped up its poaching of Taiwan's dwindling official allies, with El Salvador becoming the fifth diplomatic loss under Tsai's presidency and the third this year. Chinese foreign ministry spokesman Lu Kang said on Friday that El Salvador's decision to adhere to the "one China principle" was "right, proper and above-board". "Some country takes this and makes irresponsible remarks, is this not interfering in the internal affairs of El Salvador? Isn't this, rather, politically meddling in the region? This is self-evident," Lu told a regular press briefing.